Let us guide you to a small, but wonderful, region in the heart of Europe: Hungary. Situated in Eastern Europe, within the protective mountain ranges of the Carpathian Basin, Hungary is a rich blend of stunning architecture, thermal spas, and delicious cuisine. Most travelers who visit Hungary only see the capital city, Budapest. While Budapest is definitely worth spending several days in, to discover the impressive sights and cultural landmarks, outside of the capital are a number of unique places also worth venturing to. 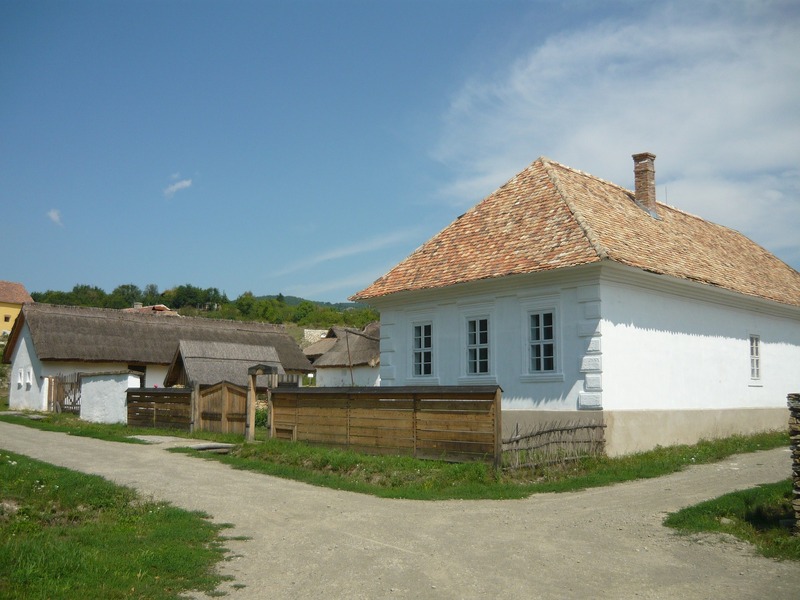 Hollókő is a one-street village near the northern border, among the slopes of the North Hungarian Mountains. 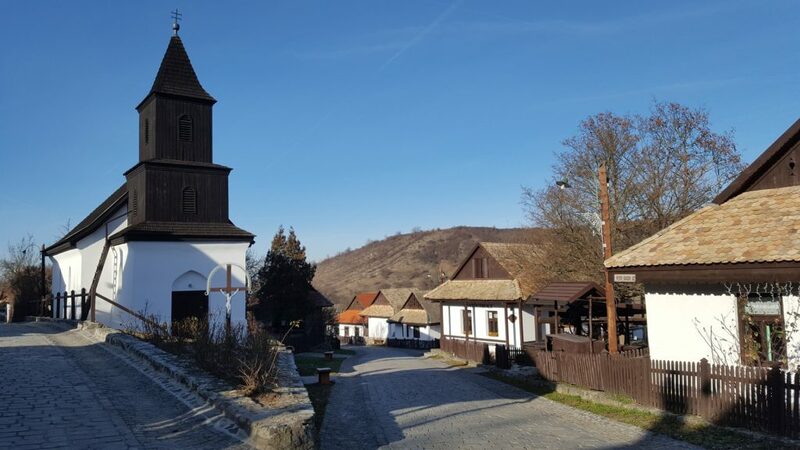 If you’re interested in folk art and traditions, this is the perfect destination for you – especially during Easter, when you can see the traditional Hollókő costumes in action. There’s also the local Easter tradition of reciting poems to women and sprinkling them with buckets of cold water, instead of the posh eau-de-parfums of modern times. 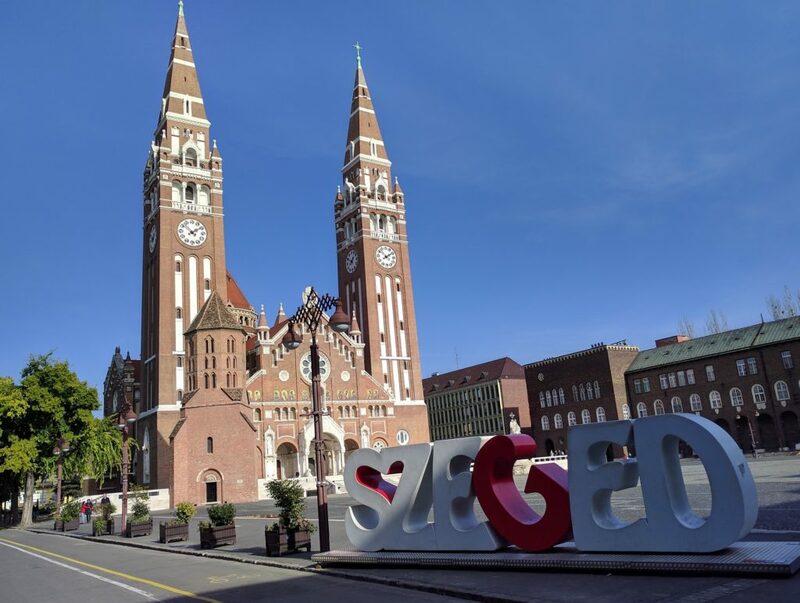 Szeged is a county located just a few kilometres from the southern border of the country. This city has a reputation of being a cultural centre as its annual festival, Szeged Open-Air Festival, is one of the most extraordinary events in Hungary. Throughout the summer, you can watch renowned plays and musicals in a theatre under the stars, on the main square of city – a unique experience not to be missed. 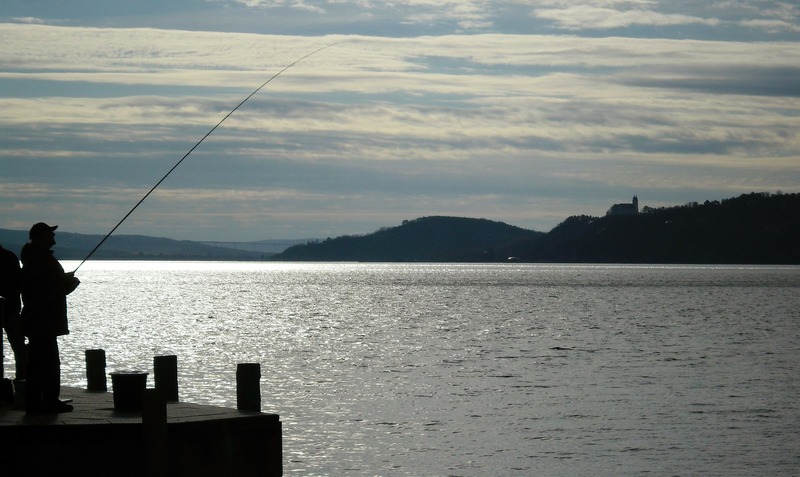 Located on the northern shore of Lake Balaton on the Tihany Peninsula is a tiny village called Tihany. In the middle of the summer (June), the annual Tihany Lavender Festival takes place here, turning the whole village purple and offering various events, folk fairs, and guided tours for visitors. 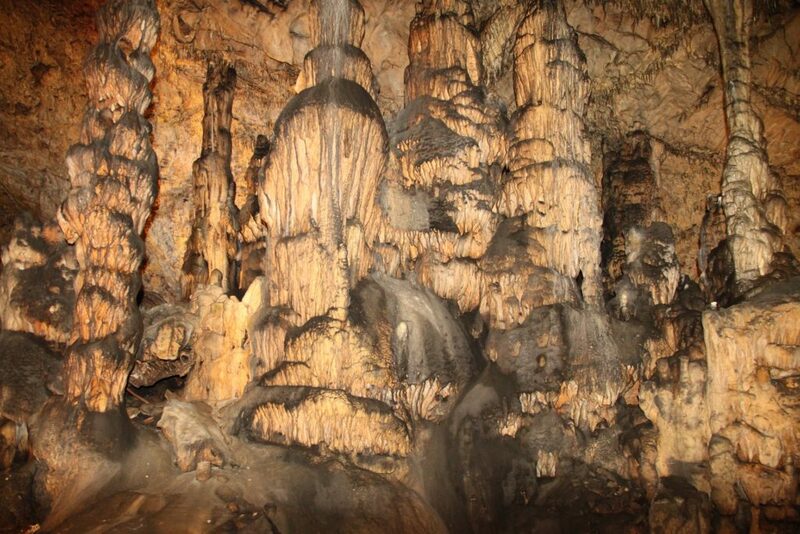 In the north corner of the country, those who are interested in caving will certainly find their place in the Aggtelek National Park. Europe’s largest stalactite cave can be found here, with many unique and picturesque drop stone formations and even an underground stalactite concert hall with unique acoustics. Ditch the crowds at the over-popular Szechenyi baths for something a little more special – Miskolctapolca Cave Bath. 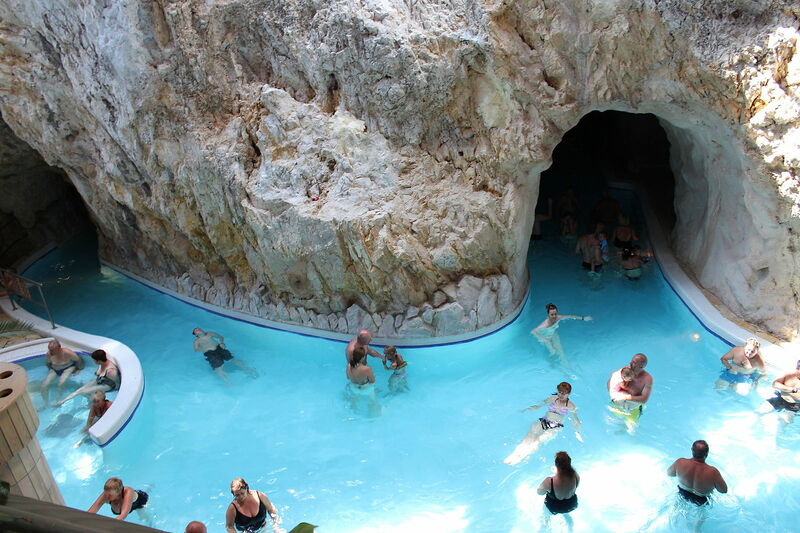 With a lot of different themed halls and thermal water rich in minerals, relaxing and swimming in the caves is certainly unforgettable. 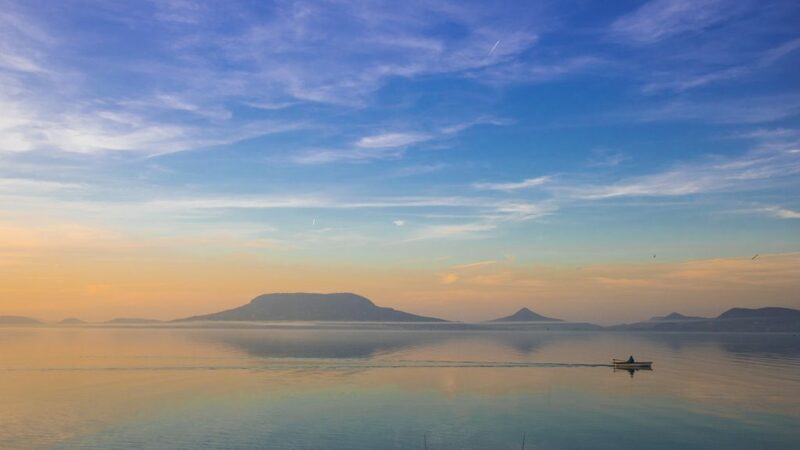 If you prefer active relaxing and won’t reject a nice glass of wine at the end of your hike, plan a tour around Badacsony – a mountain on the northern shore of Lake Balaton, which also happens to be a Hungarian wine region. Start the day by sailing to the mountain, followed by a short climb to the top of the hill, and to top it off, slowly sip a glass of tasty wine from the neighbouring wine regions, while enjoying the fantastic view of the lake. 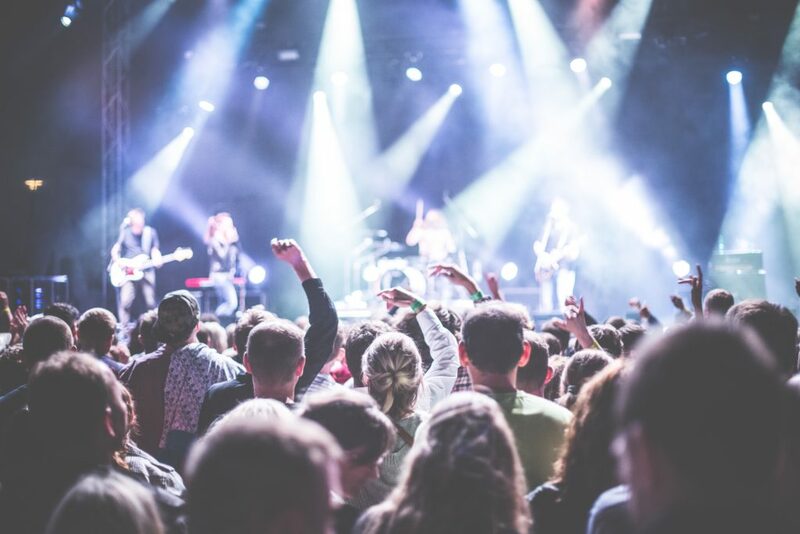 In case you’re more of a party person and keen on music festivals, you should definitely pay a visit to the party capital of Lake Balaton, Siófok. Pop concerts, pop-up food trucks, and shallow beaches on the southern shore, Siófok has everything you need on a hot summer day. 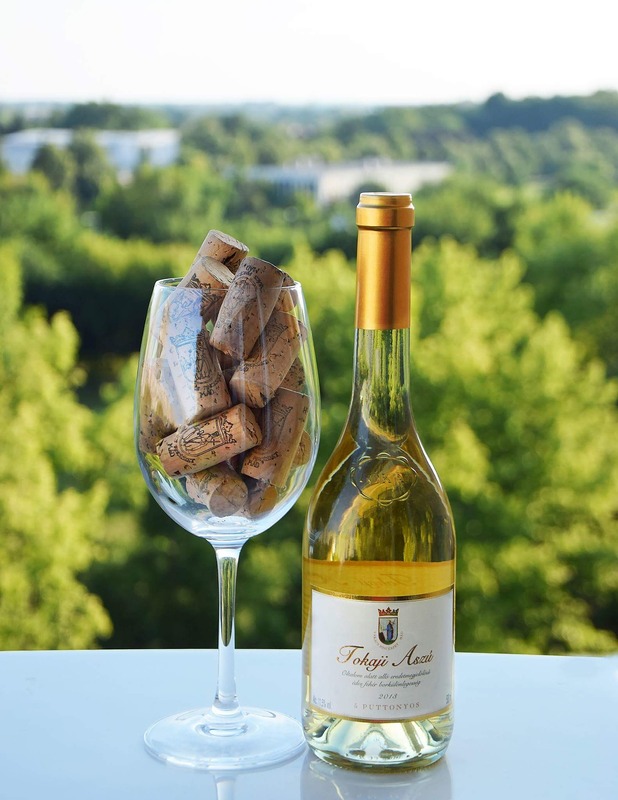 Situated in northeastern Hungary, Tokaj Wine Region has a reputation for its wine production all over the world, with its world-famous Tokaj Aszú. With more than 500 wineries in this region, this place is a treasure cave for wine lovers. Visegrád is famous for the ruins of a palace that played a crucial role as the residence of many kings in The Middle Ages. 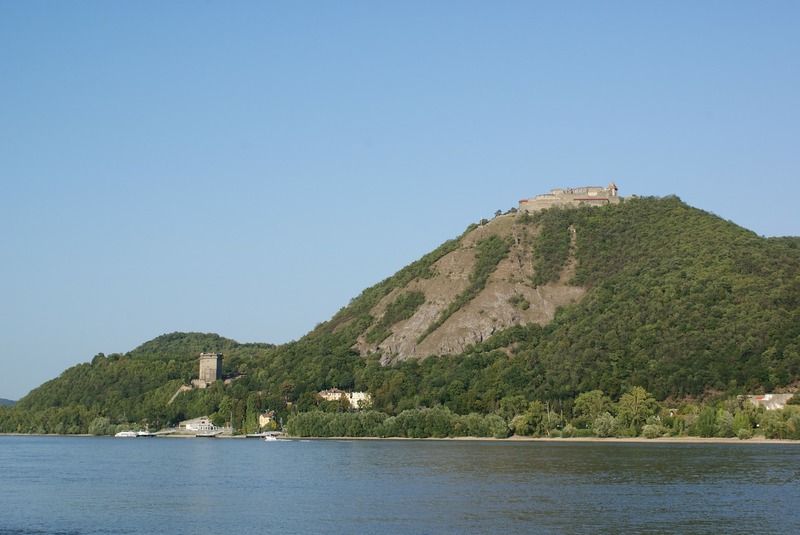 Visitors can watch medieval knight tournaments replayed by actors and see the view of the Danube Bend, which is majestic from above. For the lovers of ethnography, Hungary’s biggest open-air museum of folk architecture, clothing, and traditions is a must-see. Here, you can step back in time, entering fully furnished houses of different time periods and checking out the delicate details used. There are also various craft workshops offered here for adults and children. The list of ‘must visit’ places in Hungary could of course be much longer. If you think we’ve missed anything that absolutely must be on it, let us know in the comments.